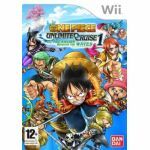 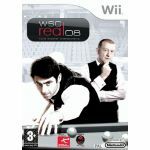 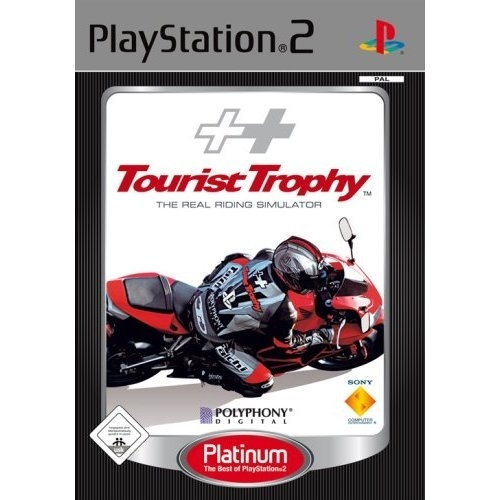 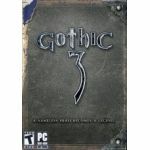 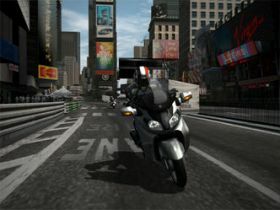 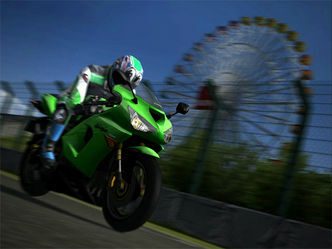 - From the makers of Gran Turismo comes the definitive simulation for motorbike racing connoisseurs. 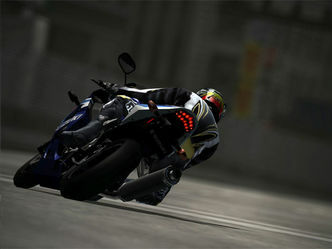 - Master machines made by high-profile manufacturers such as Honda, BMW, Ducati and Yamaha. 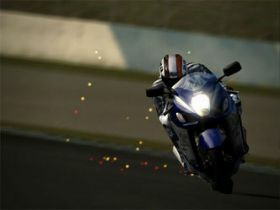 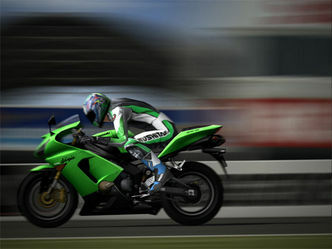 - Take control of over 100 sportbikes on over 35 race circuits including Laguna Seca, Nürburgring and Valencia.